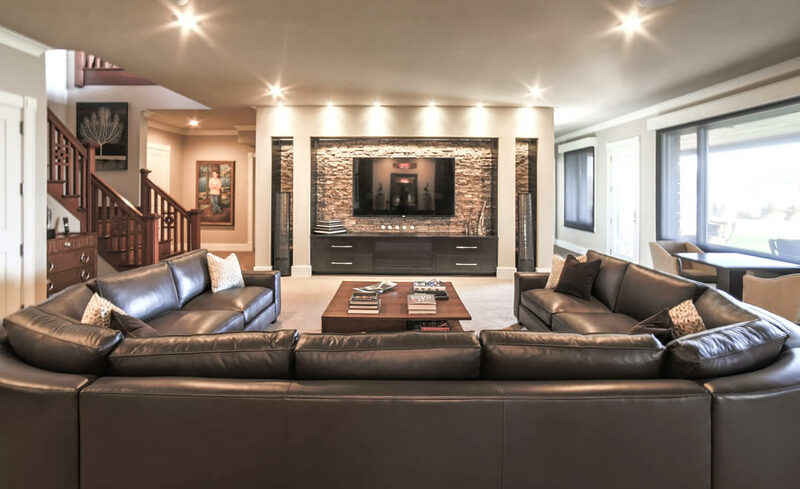 Grande Custom Homes typically builds their clients custom homes by working closely with each and every homeowner. 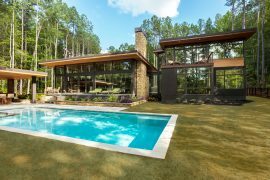 While Grande thrives on developing these relationships, in the two homes featured here, owner, John Jackovich was eager to have the opportunity to control every aspect of each project. From designing the blueprint with architect John Gambrelli, to working with styleFIX Home Staging and Design on all selections and furniture staging, Jackovich designed these houses to sell. With this in mind, he is very excited about this becoming another avenue for the company to grow. Located in the Jordan Manor Subdivision in Myers Park, these two homes share a common aesthetic. While one looks more craftsman and the other more French country, theyre both clean and updated but still have a sense of age and history. Cedar wood beams, French white oak floors, and aged brass fixtures bring a warmth to each home, balancing the layers of gray tones used throughout. 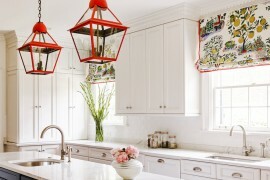 Its these details that make the home feel like a 100 year old french farmhouse rather than a new construction home. 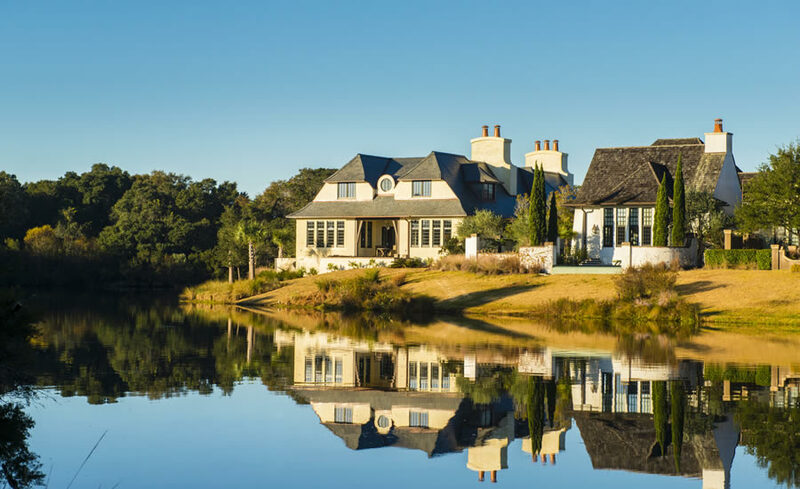 Builder John Jackovich of Grande Custom Homes, is an avid traveler and one of his favorite things is to take in the architectural and design details of cities near and far, so being able to use those influences in the design of his houses is very thrilling for him. When designing both of these homes, Grande Builders wanted the exteriors to stand-out. Slanted dormers and varying roof pitches added with the layering of different building materials like metal, brick, and cedar planks add dimension and interest to the front elevation. Both houses are 35-40% more energy efficient than a standard coded house. Their focus is to build high performance homes but also stay on top of the latest building trends. In both, they use large windows to create a sense of openness and maximize the most natural light. High ceilings are a must to bring the added height and sense of drama to the room. 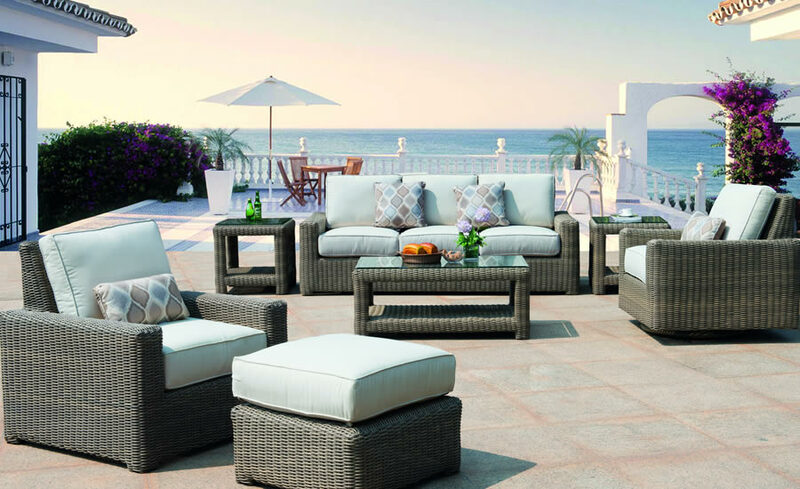 The screened outdoor living space in both houses are perfect for the North Carolina climate, and you cant beat the additional living space it creates as well as the amazing focal point that catches your eye as soon as you walk into the home. This feature allows you to open the retractable doors and bring the outdoors-in. The screens are almost a necessity to keep mosquitos and bugs out, but the mesh is so fine, you dont even notice its there. According to Jackovich, My homes appeal to such a wide range of people because I believe in good design, open flow, and everyday ease. Nothing is too stuffy. I want to make every square foot useable space and that seems to resonate with potential home buyers. Open floor plans are a necessity since thats the way most of us live these days. Lives are centered around the kitchen, family room and outdoor space and I want that to be an integral feature in every house I build. One key to their execution, in the early stages of developing the house plans, is to consider the flow and furniture placement. In turn, that often makes a difference in where the windows, doors, fireplaces, etc. are positioned, and theyre not afraid to make changes on the job site if something seems awkward or unnecessary. Jackovich grew up framing houses so he is able to visualize and see things much easier than someone who doesnt have that background knowledge. Grande Custom Homes has several homes and lots available throughout Charlotte, and they are available to build on an existing lot that you may own or are interested in purchasing. If you are interested in starting your own dream home and like what you see, visit Grande online at www.grandebuilders.com for more information.